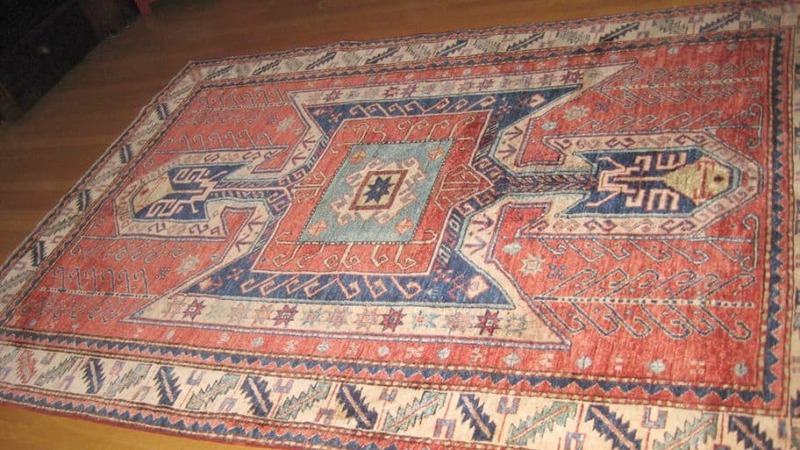 If you own Persian rugs in Philadelphia, you probably adore the ornate design and high quality of fabric. These types of rugs can really tie a room together and add a unique aesthetic. In the event a fire breaks out in your home, there is a lot you will need to address. One of them will be remediating your rug to eliminate any smoke and fire damage. Cleaning smoke damaged rugs should always be done by professionals because they will know what precautions to take as to not breathe in any contaminants. A crucial thing to keep in mind is that you want to pursue this work as quickly as you can. Leaving a smoke damaged rug in your home means that you and your family will breathe in soot particles. This is particularly detrimental to those suffering from asthma. There are a couple things you might be tempted to do right away to eliminate the smoke odor from your Persian rugs in Philadelphia. Deodorizing is a common course of action, but that is only going to mask the smell. It does nothing to address the actual root causes of the problem. You also do not want to go about cleaning smoke damaged rugs on your own. Many times, this only spreads the soot further into the fibers of the rug without getting rid of them. Always leave this work to qualified professionals. It is vital to remember that even the experts can only do so much. Some rugs will simply be too far gone to adequately restore. However, you can take your rug to a professional restorer to see if it is possible to fix, how long it would take and how much it would cost. 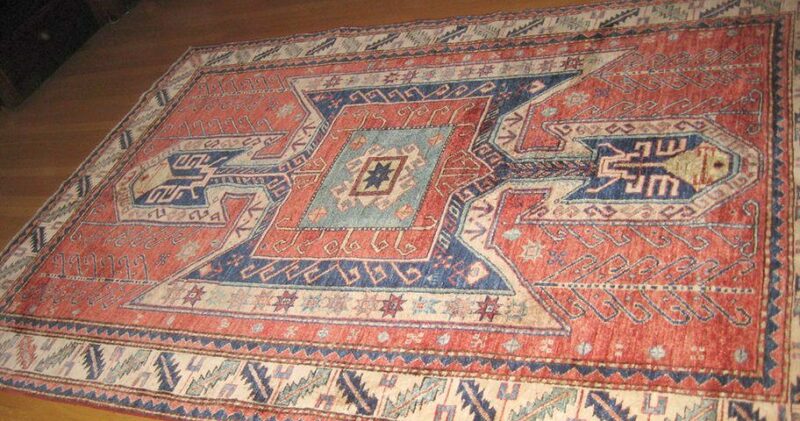 You need to act fast if you want the best shot of restoring your Persian rugs in Philadelphia. Ultimately, the well-being of your family is what is most important during this time.